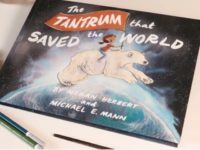 Michael Mann is writing a children’s book about climate change. 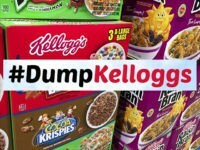 Don’t all rush to donate at once – you might break the internet – but he wants you to pay for it through crowdfunding. 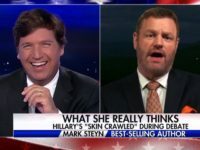 The book is called The Tantrum That Saved The World. 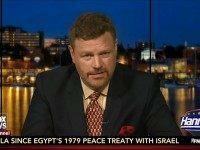 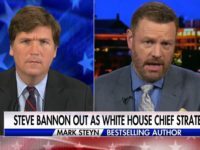 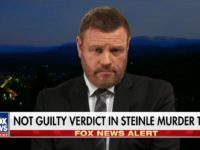 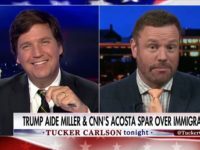 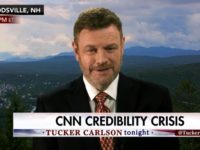 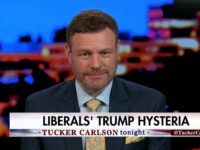 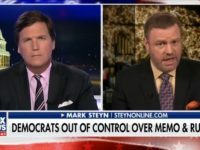 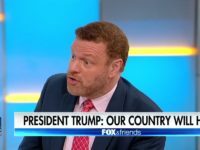 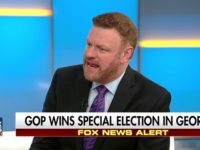 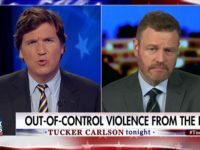 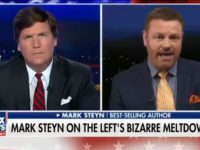 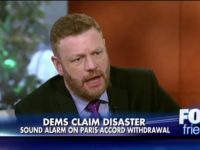 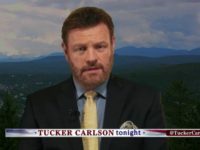 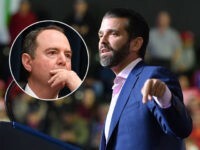 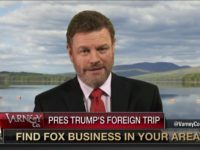 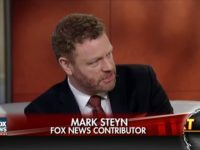 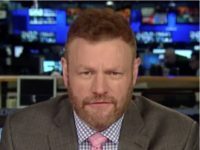 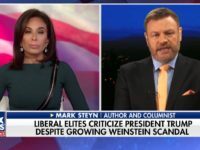 During Tuesday’s “Varney & Company” on Fox Business Network, conservative commentator Mark Steyn urged Senate Majority Leader Mitch McConnell, House Speaker Paul Ryan and the rest of the Republicans in Congress to work with President Donald Trump to push his agenda. 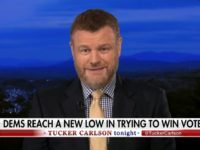 Friday on Fox Business Network’s “Varney & Co.,” conservative commentator Mark Steyn opined on the “dysfunctional” state of the federal government. 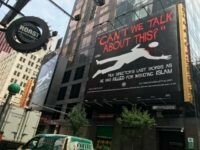 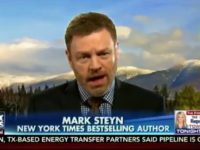 By not taking action that reflected the sentiment of the voter, Steyn said congressional Republicans were sending a dangerous message.